As part of the continuous improvement of our Chalco Media Management platform, we have released a new and more complete tool for interactive monitoring of Media and Communication omnichannel activities (press, digital ATL, BTL, OOH, POP, Trade, etc.). 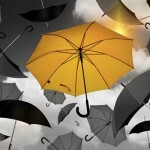 When it comes to designing and implementing campaign strategies, there are numerous variables and roles involved in Media processes. The new Calendar View and Image Rotation tools enable users to extract interactive reports that interconnect directives for investment, media mix, calendar and media plans, allowing everyone involved to have real-time access to the progress of campaigns and report results. By using the Chalco Media Management system, companies can manage all the information about their campaigns in a single database that can be navigated using various criteria and filters to create reports that are always up to date. Apart from the Dashboard with graphics, pie charts and histograms providing real time data, users can now also download data in convenient Excel files that can be structured interactively. 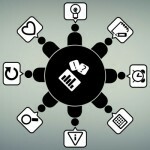 This new report modality means that data can be gathered in various ways as required, and users can select metrics, viewing formats and have various assets and information in one single sheet (images, links, technical data, channels and more). The User Friendly view is ideal for checking campaign data in a simple and structured way and for seeing at a glance whether there are errors in the planning (e.g. dirty data, duplicate orders, planning overlaps). With a simple click the new module enables users to generate up-to-the-minute reports to share with colleagues, selecting only the information that is useful and hiding other data such as publication costs or other sensitive data. This new functionality in Chalco Media Management now enables users to extract reports about images and visual content used in a campaign to gain insight and assist strategic decisions regarding the use of images for later campaigns. For example, users can use Image Rotation to research how frequently different formats of materials produced are used and therefore to assess where to focus the budget for the following year. They can also calculate the ROI of images published by cross-referencing creative images with a product and checking sales results. With these new tools Chalco Media Management demonstrates once again its uniqueness as a platform for managing Media processes in a complete and integrated way. We are available to organize presentation sessions and practical demonstrations so you can discover the full potential of our solution. To book an appointment write to us at info@hyphen-uk.com. 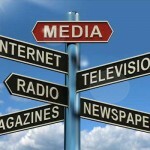 Check out our other posts on Media Management. 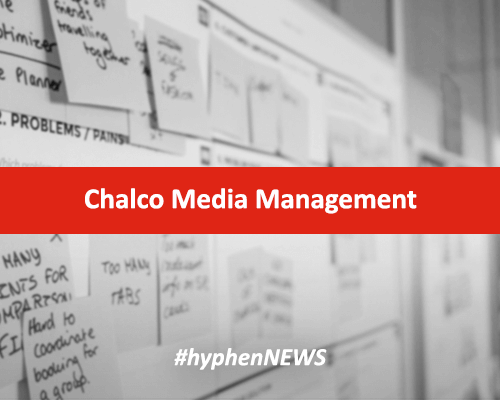 In 2017, we entirely revisited the Chalco Media Management Platform, widening the flows and the areas covered, with the aim of bringing it closer to the needs tied to media management in the era of digital multichannel realities.